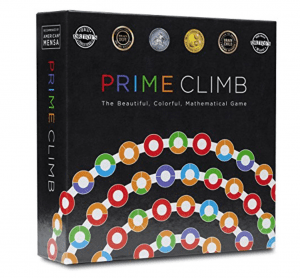 Guide Your Child to LONG TERM Math Success! 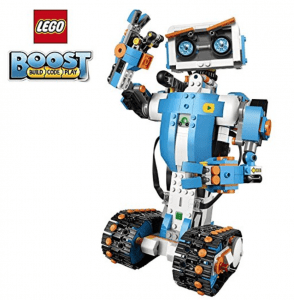 Have you ever worried that your child is under-achieving in math? 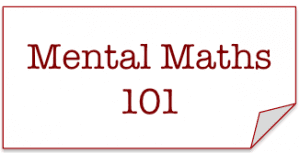 Whether your child is struggling with their math; your child seems to be “doing fine” in math class or your child is “top of the class” in math; as a parent, you’ve likely paused many a time to wonder if everything will be OK in the end when it comes your child’s math. In fact, education research does show that student success in school increases if their parents are positively involved in their education. Yes, your efforts count and it’s backed by solid data and experience! However, it’s often difficult to know where to start and even worse, how you’re going to know if your efforts will pay off in the end. 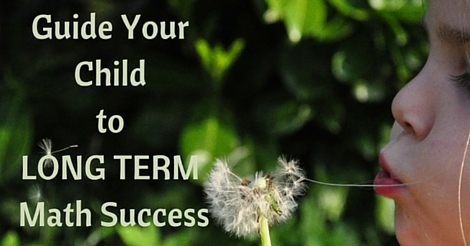 How can you make sure that your child will achieve LONG TERM Math success? 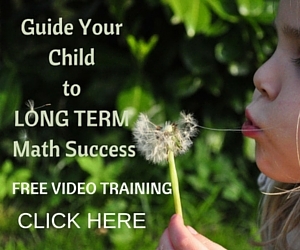 I’ve heard this concern from hundreds of parents over the years, so to tackle this important question, I’ve developed a free video series giving you 4 steps that you can use to guide your child to LONG-TERM math success. Go check it out now and see for yourself. Soon I’ll release the second video in the free training series and I want to make sure you have the chance to go through it all! 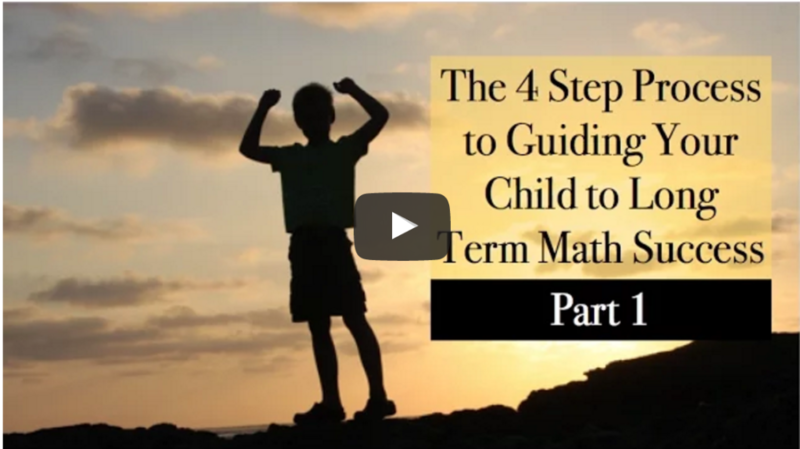 Click here to access the free video training series: How to Guide Your Child to Long-Term Math Success in 4 Steps. 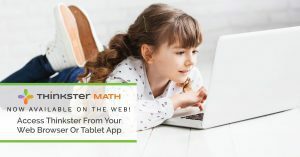 Is Thinkster Math a Real Alternative to Kumon? Yes! 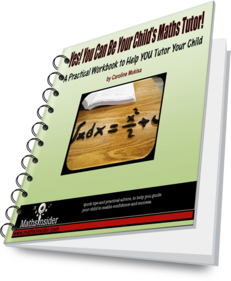 You Can Be Your Child's Maths Tutor! A Practical 29 page Workbook to Help YOU Tutor Your Child Math. 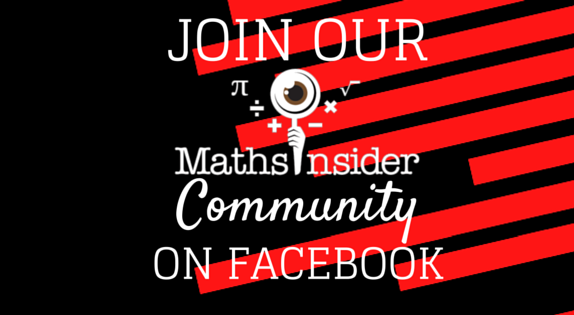 In addition, you'll receive my blog posts, packed with tips and advice to help you guide your child to maths success, direct to your inbox! 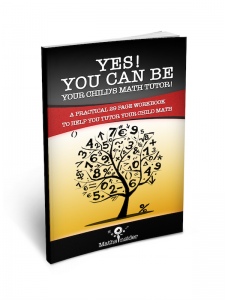 A Practical 29 page Workbook to Help YOU Tutor Your Child Maths. 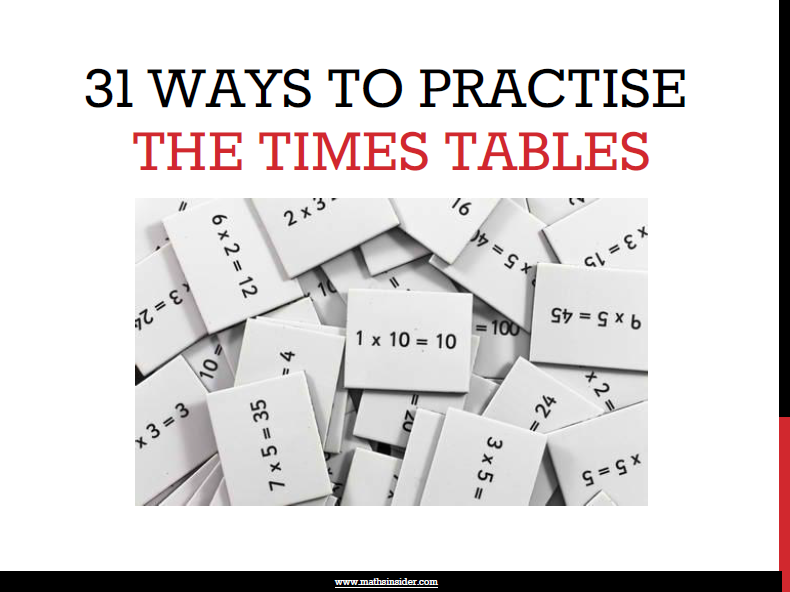 In addition, you'll receive my weekly blog posts, packed with tips and advice to help you guide your child to maths success, direct to your inbox! Yes! I want my free ebook! ©2019 Maths Tips From Maths Insider. Powered by the Get Noticed! Theme.